Given how long it will be until an official announcement, wouldn't anybody they were going to cast have to keep it a secret and deny it for now? @handsanitiser wrote: Given how long it will be until an official announcement, wouldn't anybody they were going to cast have to keep it a secret and deny it for now? Yep. Not necessarily deny but just not confirm anything either way IMO. Can't help but notice the celeb names being thrown around so far are all Ch 10 personalities so seems to me at this stage it's more Ch 10 brand promotion than legit contenders. so now two names from men who are on a channel 10’s payroll? ITA @Bobette that it’s a ploy by 10. They already showed with Ali’s ending flying the F2 off to Fiji they love a ruse Not falling for it or the many other names that are rumored for hype imo. This DM article is something of a joke IMO. They've listed the guys who were asked/rumoured in previous years but didn't do it (including one who doesn't even live in AU), some "popular" Ch 10 faces who IMO must realise this show would only hurt - not help - their career, and only two guys from the franchise, one who is referred to as "too young". From this list Todd is the only viable option IMO. I think it will either be him or someone completely unexpected. Also I notice there is not NO mention of Chris Brown. 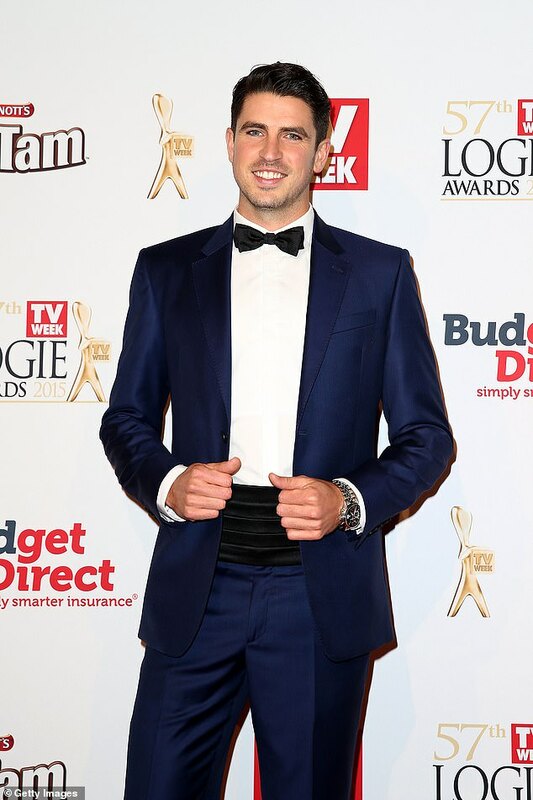 Channel 10 presenter Scott Tweedie has been tipped as an early favourite to be next year's Bachelor. And while he's certainly a popular choice, there are plenty of other candidates waiting in the wings. Daily Mail Australia takes a look at the current favourites - and don't forget to have your say by voting in our poll. Former MTV presenter Jason Dundas was in discussions to be this year's Bachelor, before the role went to Nick Cummins instead. The 36-year-old spoke about the casting process on Page Six TV earlier this year. He said: 'I've been on TV for 15 years in Australia. It is hard to find someone who doesn't look at you as "that guy on TV". 'So [the producers] said to me, "Look, this is an environment where there's a bunch of amazing girls we've handpicked for you and they have no influence from the outside world." Jason, who is now based in LA, added that he 'actually would have done it' but was 'beat out by some rugby player'. With his affable charm and good looks, Tommy Little is considered something of a 'golden boy' at Channel 10. 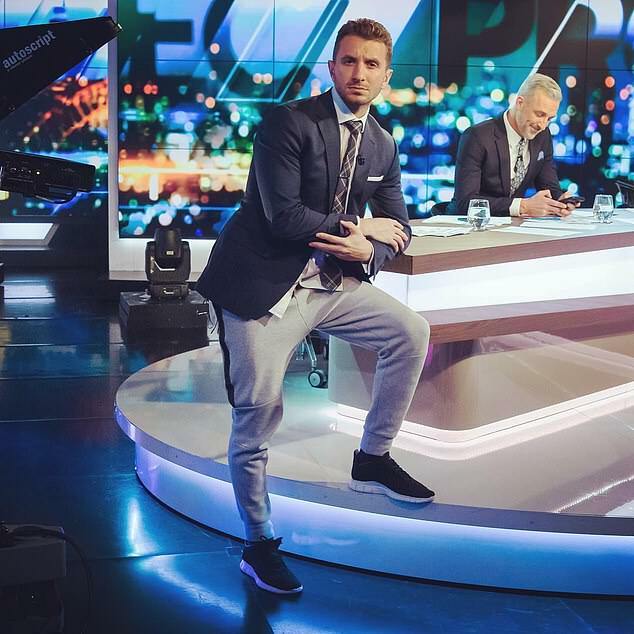 In addition to being a panellist on The Project, the 33-year-old comedian also hosts a Hit Network radio show with Carrie Bickmore. He has amassed a following of 152,000 on Instagram and is believed to be particularly popular with female audiences. In the past, Tommy has even joked about the possibility of being The Bachelor - drawing an enthusiastic response from fans. 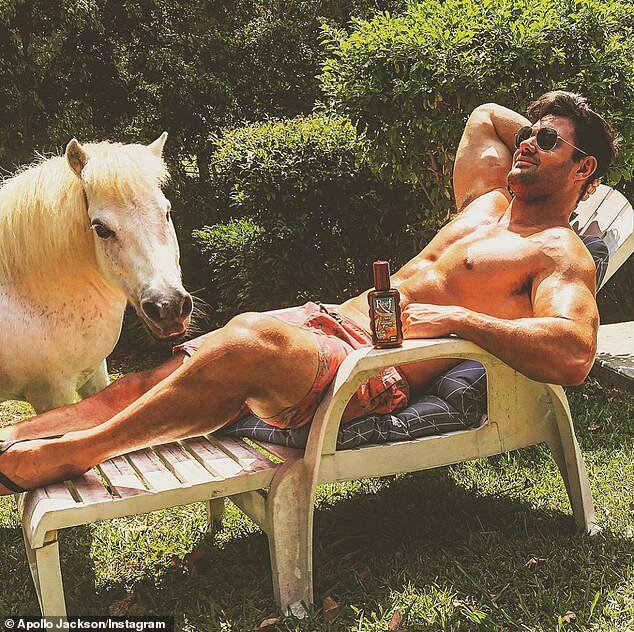 Apollo Jackson, real name Jake Spence, emerged as a fan favourite in Sophie Monk's season of The Bachelorette last year. He has remained on good terms with Channel 10, appearing on Bachelor in Paradise. The Gold Coast magician, 25, has the advantage of a squeaky clean image and is also popular with men, women and children. In November, reports surfaced that Channel 10 was about to announce he would be the next Bachelor - but this failed to materialise. However, it's believed some executives think he is 'too young' for the role, so it may be a few years before he gets his chance. 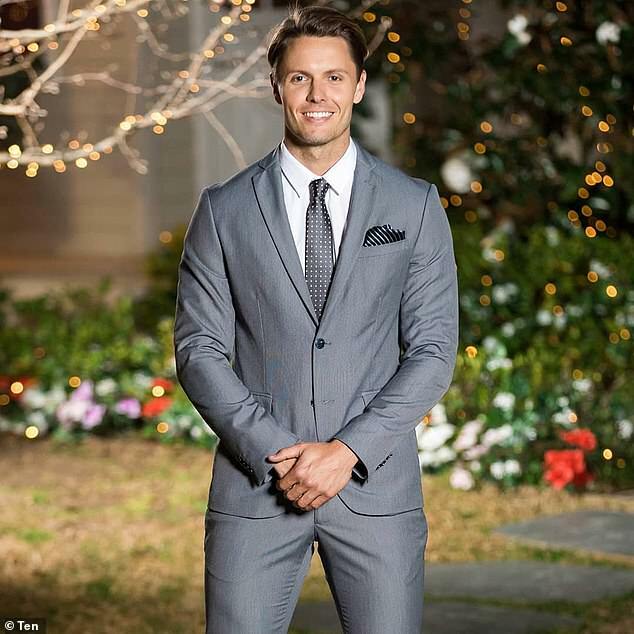 Thousands of fans called for Todd King to be the next Bachelor after he was left heartbroken in the Bachelorette 2018 finale. But he's by no means a shoo-in for the role. While he is still fresh in viewers' minds, it's likely that The Bachelorette's low ratings will encourage producers to look elsewhere. For his part, the 26-year-old sales representative has said he is open to being The Bachelor in the future. 'I think you're always looking for love, and I think I'd exercise every option to find it,' he told NW magazine last month. Josh Gibson's post-AFL career is already off to a flying start, appearing on Channel 10's I'm A Celebrity... Get Me Out Of Here! and signing on as a Myer ambassador. But could he be the next Bachelor? While the retired footy star's relationship status is unconfirmed, he would no doubt prove popular with female audiences. With an athletic physique, booming career and good sense of humour, the 34-year-old has all the right qualifications for the role. He was tipped to be the next Bachelor in March this year, with rumours swirling that Channel 10 management saw him as an ideal candidate. 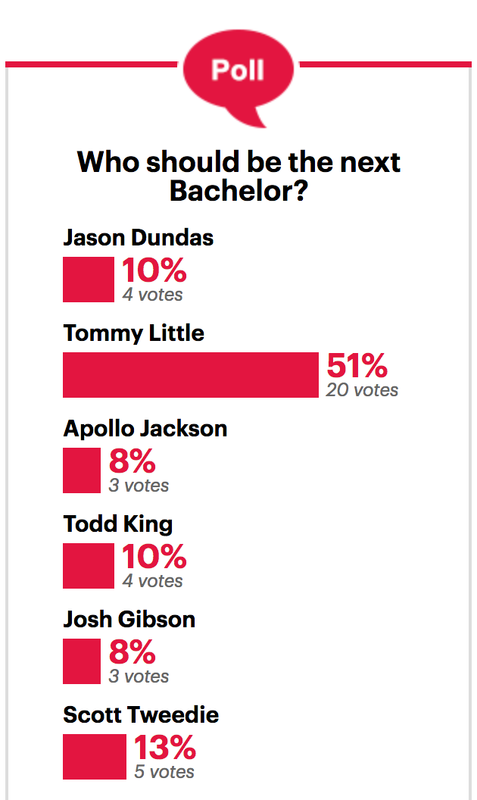 bugger i just looked at that poll and Tommy Little has the most votes he would of been my last pick along with apollo! Scott Tweedie was on Studio Ten saying he has never been approached about being the bach....but imo he looked keen on the idea about kissing girls and going on helicopters i think if we get more celebs they may end up just doing what Nick did and not choose a girl in the end but surely they can see that it would be career suicide if they do that..
Current poll rankings. Not exactly a huge number of votes for anyone overall, but still interesting. That photo of Jason Dundas is I can't stand that look. What's the appeal of a man who looks like he'd be boring AF to eat a meal in a restaurant with? Judging you for eating carbs? Bleuch, enough with the OTT fitness trend already. @handsanitiser wrote: That photo of Jason Dundas is I can't stand that look. What's the appeal of a man who looks like he'd be boring AF to eat a meal in a restaurant with? Judging you for eating carbs? Bleuch, enough with the OTT fitness trend already. I found the choice of photos for the article quite odd and unflattering of most guys except Todd in his Prince Charming suit. That's interesting to me in itself. I don't get the Tommy Little appeal personally but I will say that at least he's not fully a "celebrity" choice. I'd put him closer to Georgia Love, i.e. media savvy, comfortable on camera, but not fully celebrity status. At least in my mind he's not what I'd think of as a celebrity. More of a ... working entertainment industry professional. Perfect age too.